Safety remains a key issue for the dairy industry. 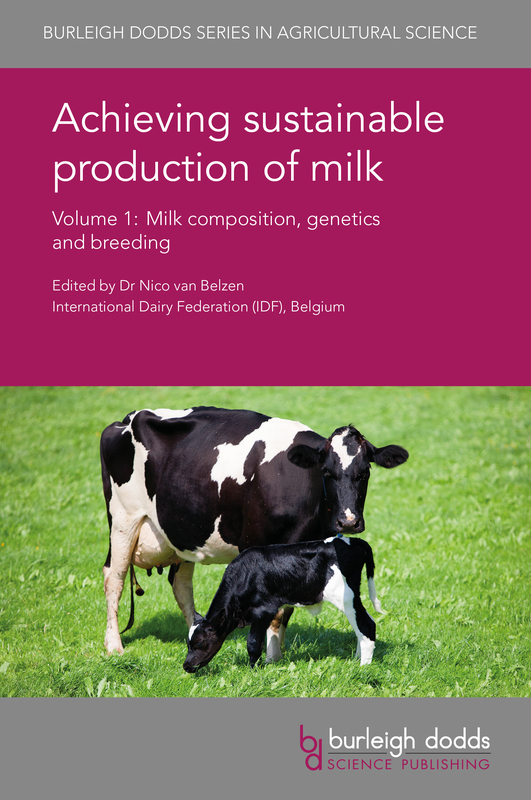 This book reviews current research on understanding and managing pathogens in dairy farms. 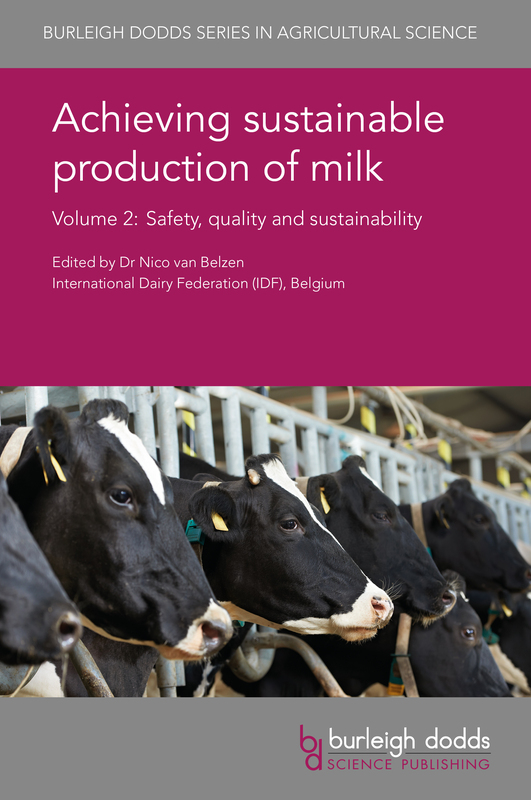 It also discusses more recent concerns about the environmental impact of dairy farming and ways it can be made more sustainable, including in developing countries. Animal health and welfare are of major importance in dairy farming. 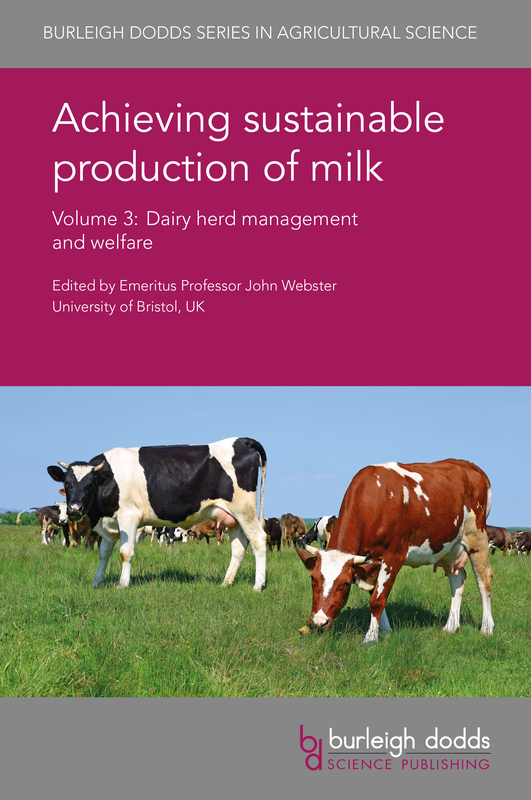 This collection looks at the key issues affecting dairy herd welfare as well as ways of optimising dairy cattle nutrition. It also reviews ways of detecting, preventing and managing diseases affecting dairy cattle. Dairy cattle breeding faces challenges such as reduced genetic diversity and the improvement of production over functional traits. This collection reviews the latest research on genetics, genetic diversity and advanced methods of genetic evaluation and selection. Dr Julius van der Werf is Professor of Animal Breeding and Genetics at the University of New England, Australia. He is co-Editor in Chief of the journal Genetics, Selection, Evolution and Associate Editor of the Journal of Animal Breeding and Genetics. He is also Programme Leader for Genetics at the Cooperative Research Centre (CRC) for Sheep Industry Innovation. Dr Jennie Pryce is Principal Research Scientist in the Agriculture Research Division at the Department of Economic Development, Jobs, Transport and Resources of the State of Victoria, Australia. She leads the Animal’s Programme in DairyBio, jointly funded by Dairy Australia and the Victorian Government. Dr Pryce is also a Principal Research Fellow at La Trobe University, Australia and in 2016 was awarded the J.L Lush Award for Animal Breeding by the American Dairy Science Association.